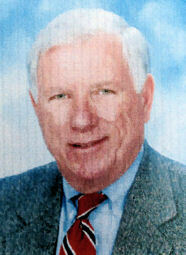 William T. Knowles, member since Jan. 1, 1973, Water Environment Association of South Carolina. 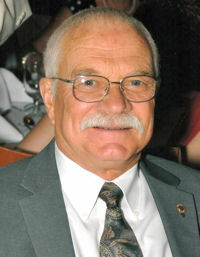 William R. Nester, member since Jan. 1, 1978, Pennsylvania Water Environment Association. 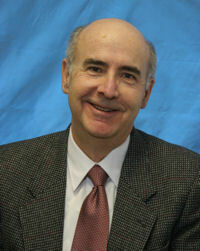 Martin H. Roy, member since Jan. 1, 1977, Arkansas Water Environment Association. 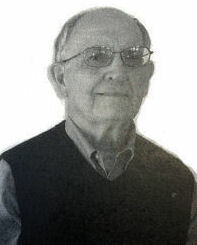 Manuel Ponte, member since Jan. 1, 1977, New Jersey Water Environment Association. Harry Wiebe, member since Jan. 1, 1978, Ohio Water Environment Association.